I met Frank O'Gara years ago when he started performing at renaissance festivals as a knife thrower. A few years later, he brought Gabriele Decker (now they are the Decker-O'Garas) to the festivals. Soon after, they helped form Double Indemnity. 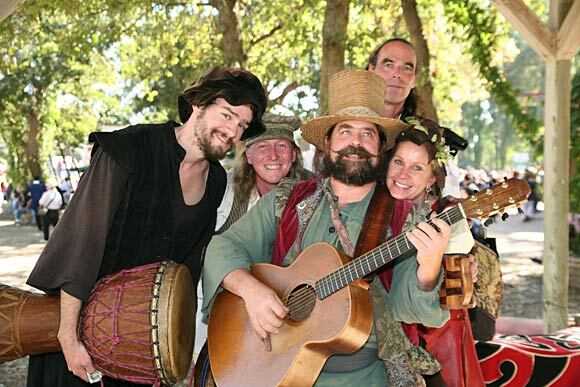 After that group split up, they went on to found Crannog, a high-powered Celtic music group that plays at festivals around the country and other venues in and around central New Jersey. Be sure to hear them the next chance you get! Crannog also features Ky Hote and Mike Huebner. Check out Crannog's new website!